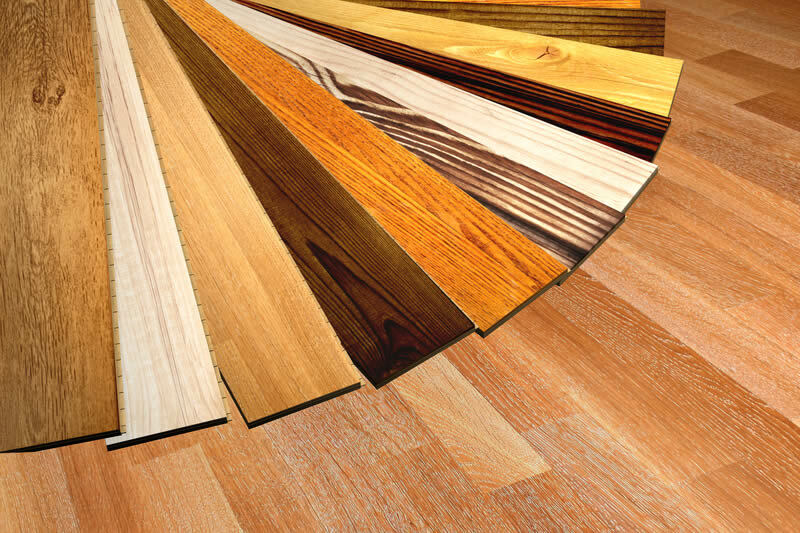 We stock a wide range of laminate flooring. We also supply Engineered and Solid Flooring. Stockist of the Quickstep Livyn Vinyl flooring.